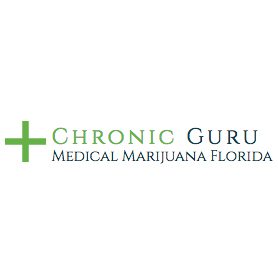 Chronic Guru is a medical marijuana dispensary and consultation group located in Tampa, Florida. 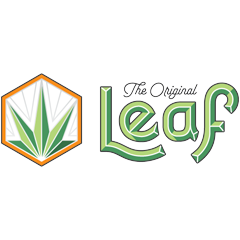 “The Original Leaf” was founded in July 2009 as a medical dispensary. 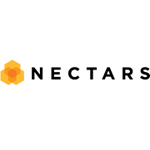 It specializes in producing locally grown cannabis and signature brand infused products. 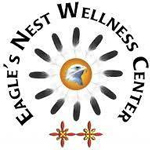 With changes in the Colorado legislation, “The Original Leaf” started selling highly sought after natural cannabis strains, edibles and concentrates recreationally to all those over the age of 21.